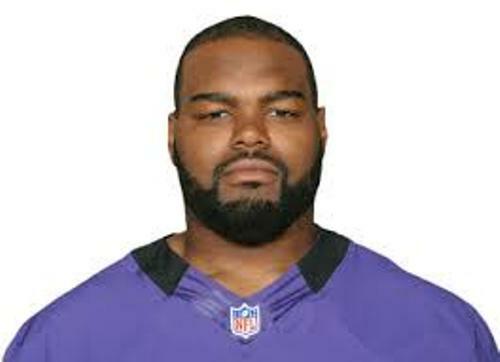 Oher was born on 28 May 1986 in Memphis, Tennessee with the full name Michael Jerome Oher. Before he was drafted by The Baltimore Ravens, Oher was only a college football player for University of Mississippi. People were impressed with the life of Oher during the final year of high school. It was used as the main subject in movies and books. You can find it featured in the movie The Blind Side 2009. The movie was the academy award winner. You can also this subject in The Blind Side: Evolution of Game. It is a 2006 book of Michael Lewis. Let’s talk about his family life. His mother was Denise Oher. There are 12 children in the family. The life of Michael is not really good because his mother was cocaine and alcoholic addict. His father was Michael Jerome Williams. He was frequently trapped in prison rather than spending time with family. 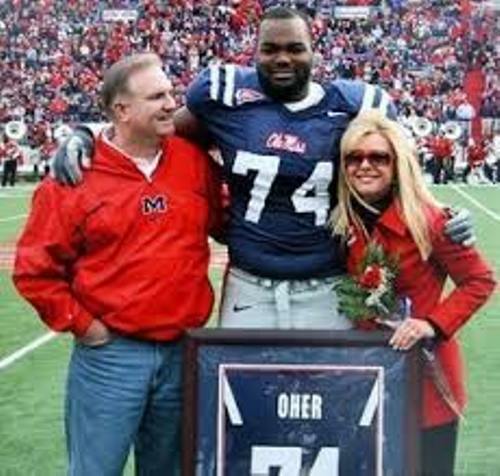 Due to the little attention from his parents, there is no need to wonder that Oher was not a discipline person. He had to repeat the first and second grades. When he was a student for nine years, he had to attend 11 different schools. Oher had to live in a foster care when he was seven years old. During the period of homelessness, he had to move between foster homes many times. During the freshman year at a public school in Memphis, Oher began to play football. He was living temporarily with Tony Henderson. He was an auto mechanic who supervised Oher when he wanted to get admission at Briarcrest Christian School. 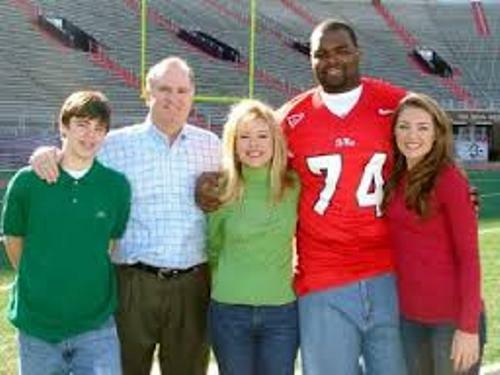 Oher was named Division II (2A) Lineman of the Year in 2003 after the 2003 football season at Briarcrest. He was also First Team Tennessee All-State. Check American football facts here. Leigh Anne and Sean Tuohy were the foster family whom Oher lived with in 2004. The couple had a son and daughter who attended the similar school of Oher. They accepted Oher to live with them and finally adopted him. The family also hired a tutor for Oher. It made him graduated with great GPA. Due to his wonderful football skill, Oher got a lot of scholarship offer from Alabama, Tennessee, South Carolina, Auburn and LSU. But he decided to go to University of Mississippi for Leigh Anne and Sean Tuohy were the alma mater of this university. Oher was chosen on NFL Draft on 14 January 2008. But he decided to withdraw the draft for he wanted to spend his time playing for Ole Miss in his senior season. He went to NFL in 2009 playing for Baltimore Ravens. He had no. 74 jersey. Now Oher plays for Tennessee Titans. Do you want to give opinion on facts about Michael Oher?